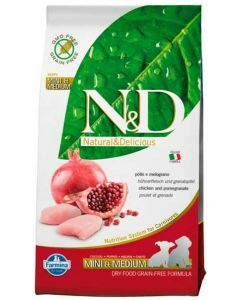 When Dachshund reaches adulthood, they require a diet that has a modest amount of calories. 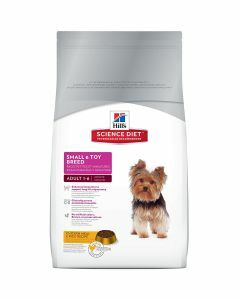 Too many calories can make them fat which in turn puts more stress on their joints. 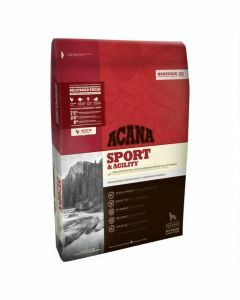 A protein content of 18% and a fat content of 5% is ideal for adult dachshunds. 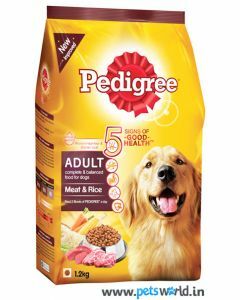 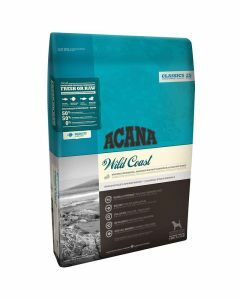 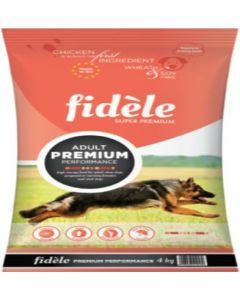 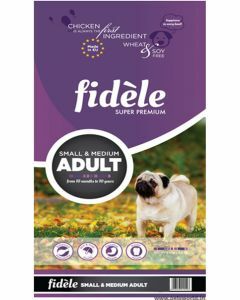 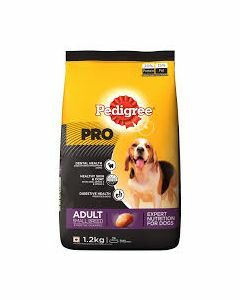 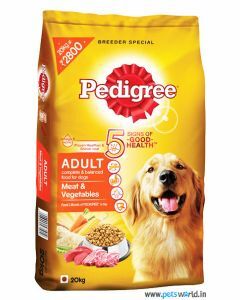 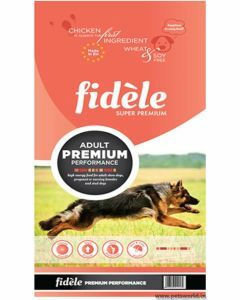 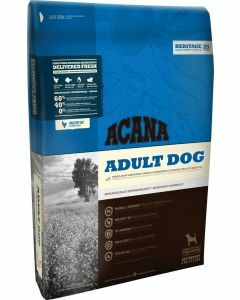 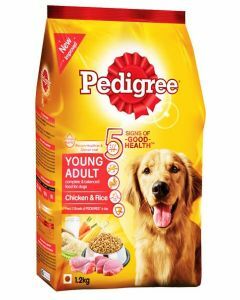 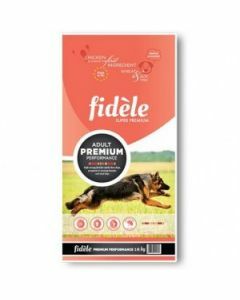 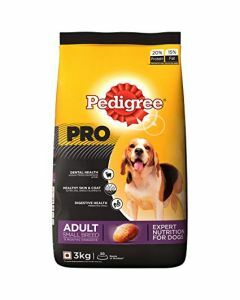 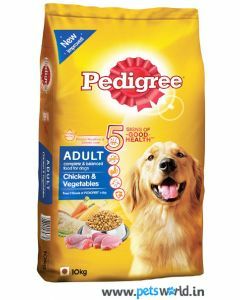 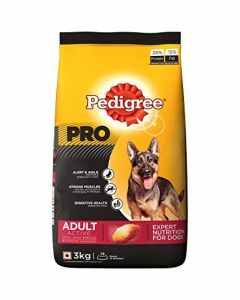 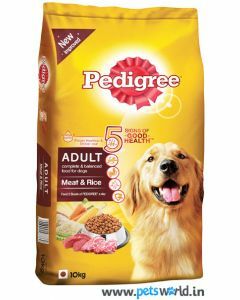 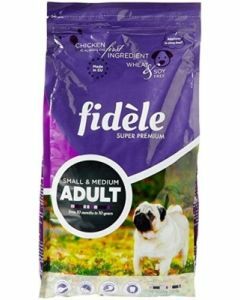 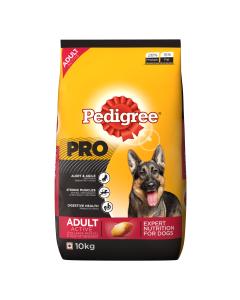 We at PetsWorld offer you top quality foods for your adult dachshunds from established pet brands like Hills Science, Pedigree, Arden Grange, Orijen, Acana, etc. 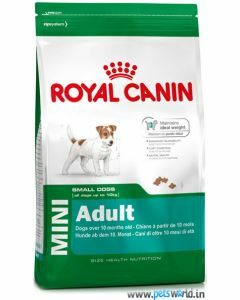 Royal Canin Mini Adult is a highly nourishing diet offering good energy quotient for adult dachshunds. 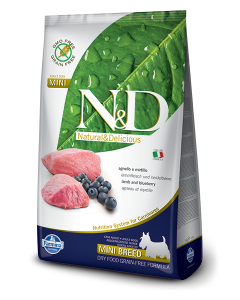 The food contains L-Carnitine which burns the excess fat into energy. 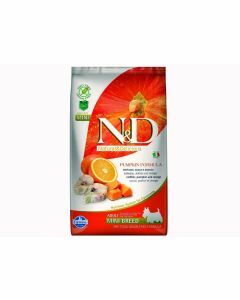 Having essential fatty acids like EPA and DHA is vital for making your Dachshund’s skin healthy and shiny. 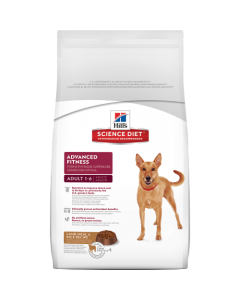 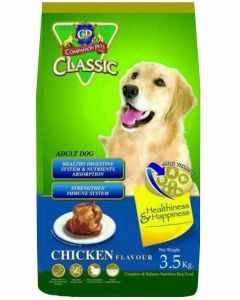 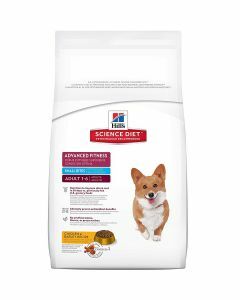 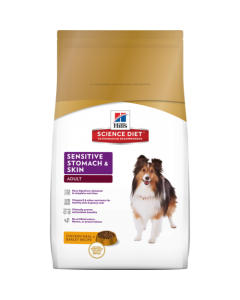 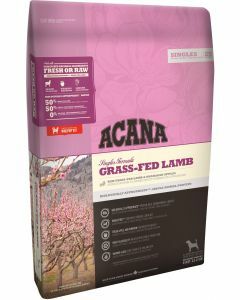 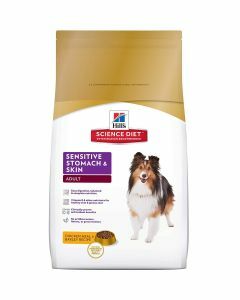 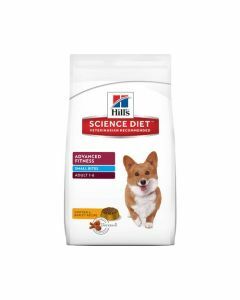 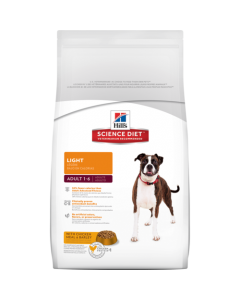 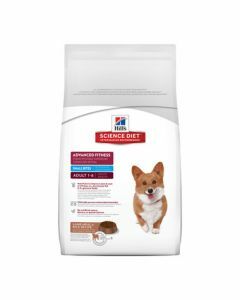 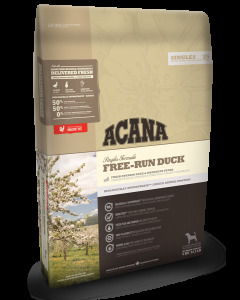 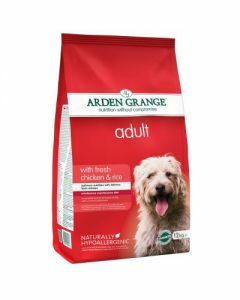 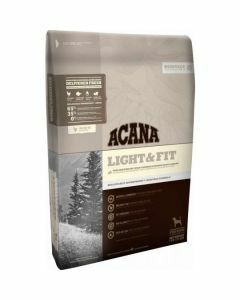 Foods like Hill’s Science Diet Adult Advanced Fitness contains fresh chicken meat which is highly delicious for the Dachshunds and the diet contains nutrition which improves the skin and coat in 30 days. 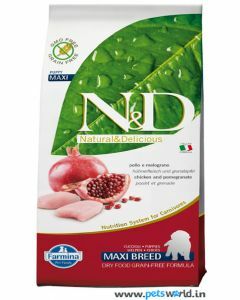 It has clinically proven anti-oxidants for building a strong immune system. 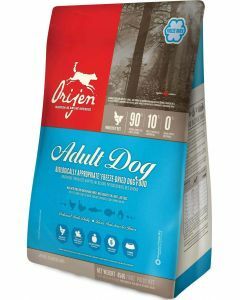 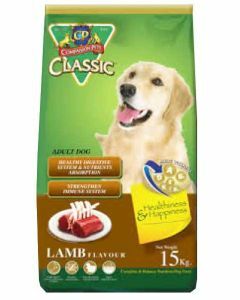 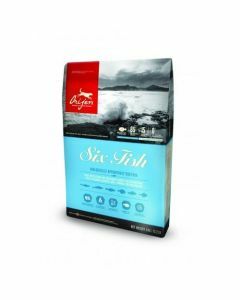 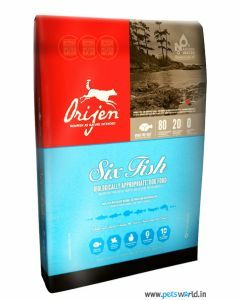 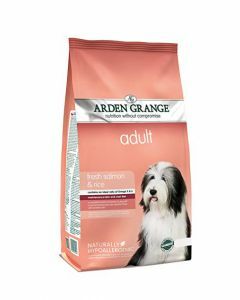 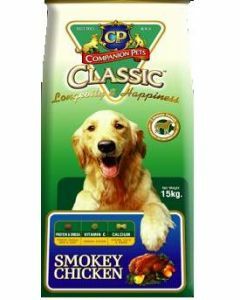 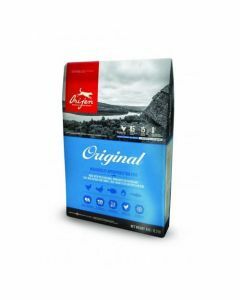 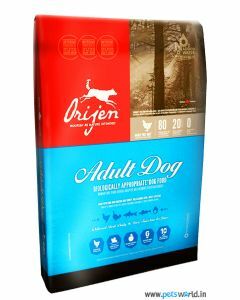 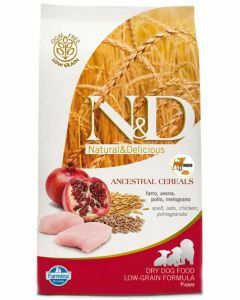 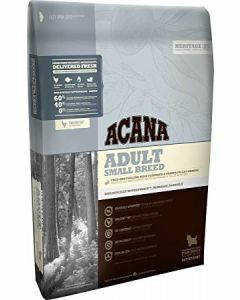 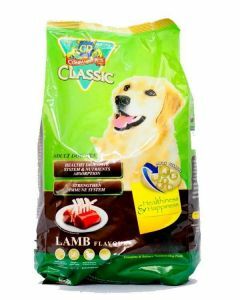 It is a fitting diet for all adult Dachshunds as it contains no artificial flavours or preservatives. 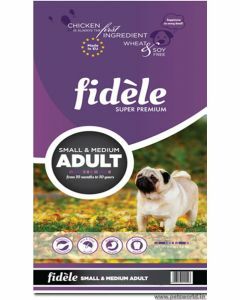 To counter dental problems in Daschunds, we have Fidele Small and Medium Breed Adult, which offers a unique kibble shape for eliminating tartar and plaque buildup. 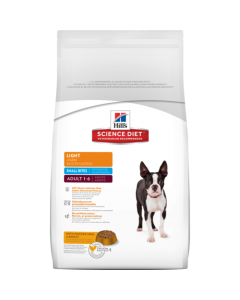 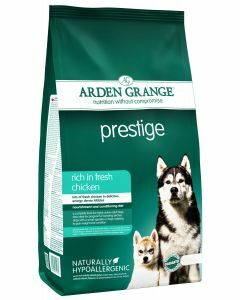 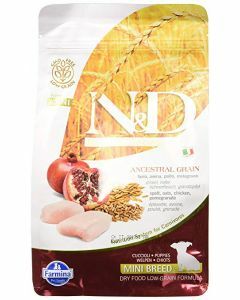 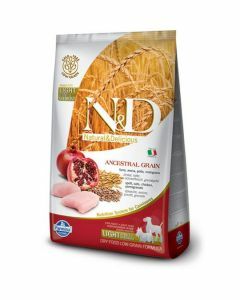 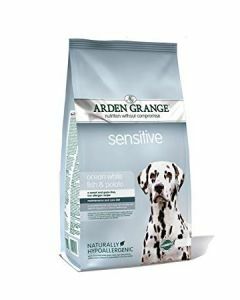 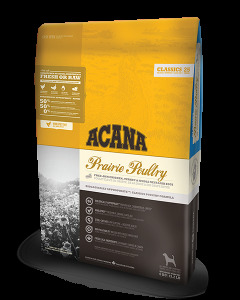 Organic prebiotics and probiotics in the diet help in detoxification of the dog’s body.